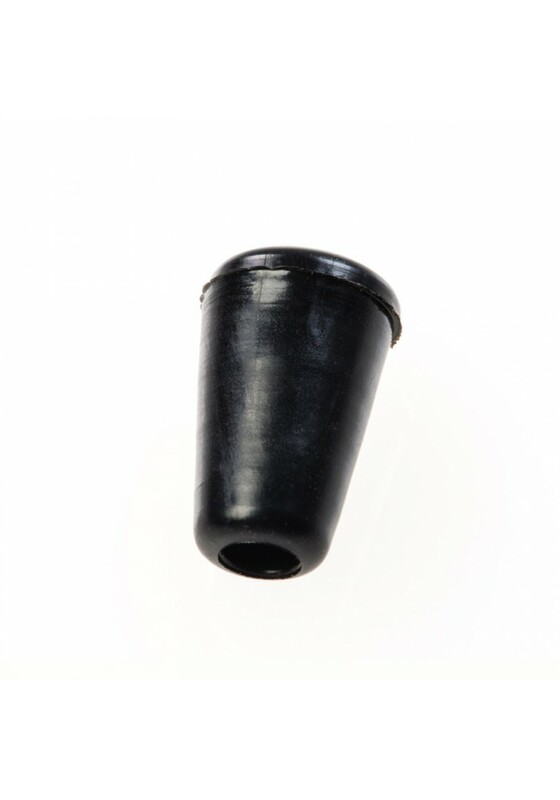 Cap for closing ends of drip tubing lines on T-connectors (for temporarily shutting down). It can be used on all places where usually the 3mm drip tubing is attached. 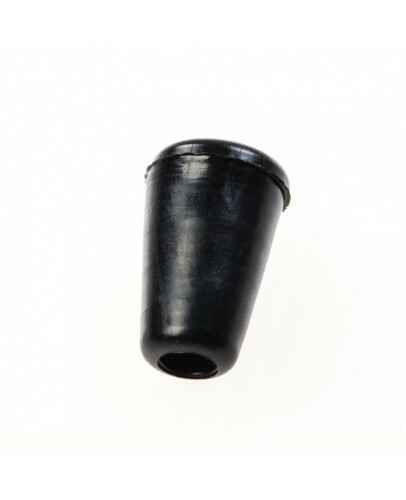 Using this cap you can also make end distribution drippers of in-line distribution drippers.